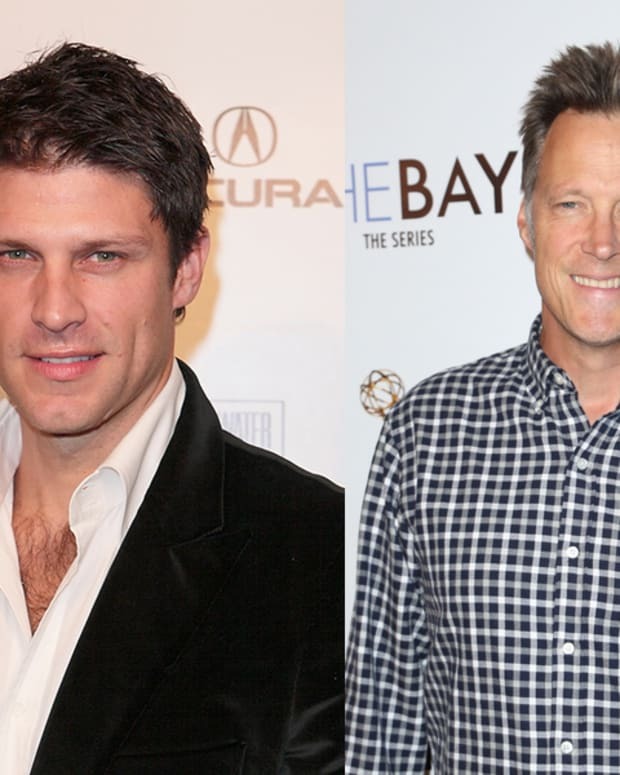 It looks like Eric Brady is going to be sticking around Salem for a while. 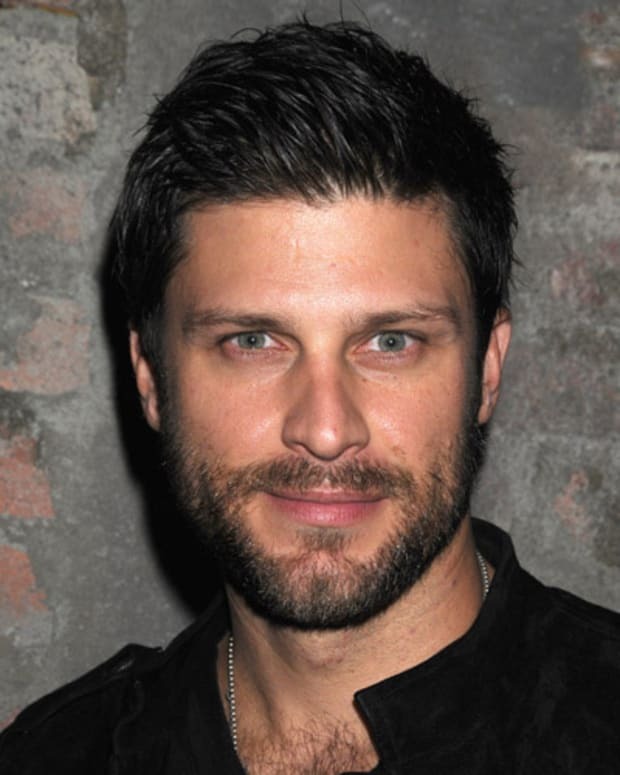 Greg Vaughan tweeted the news he has signed a contract extension to stay at Days of Our Lives. In the same tweet the Days of Our Lives star revealed he has also landed a new Hallmark Channel movie.